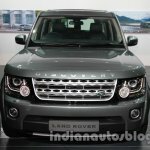 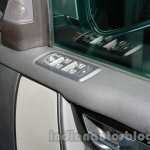 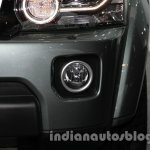 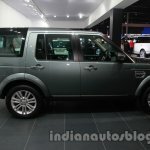 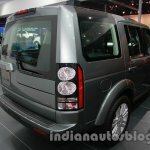 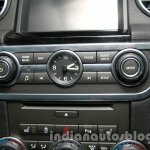 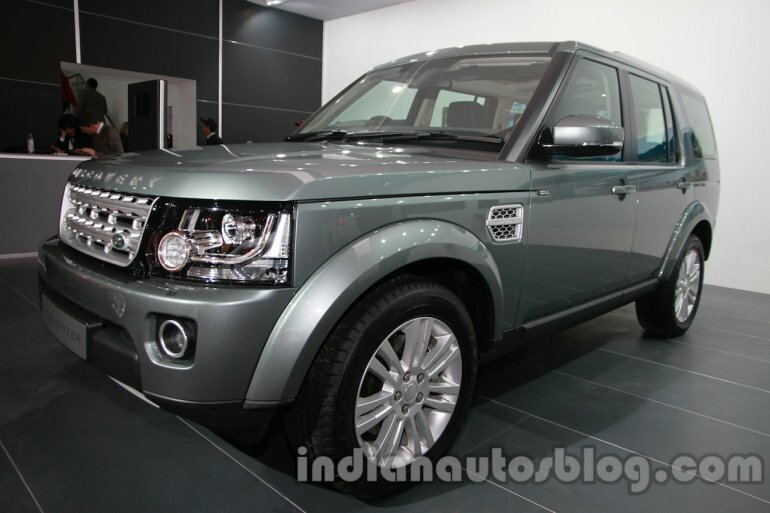 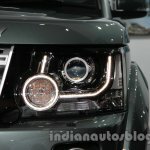 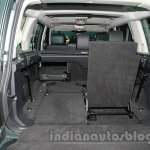 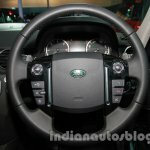 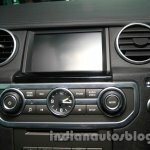 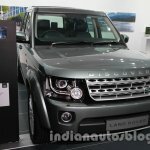 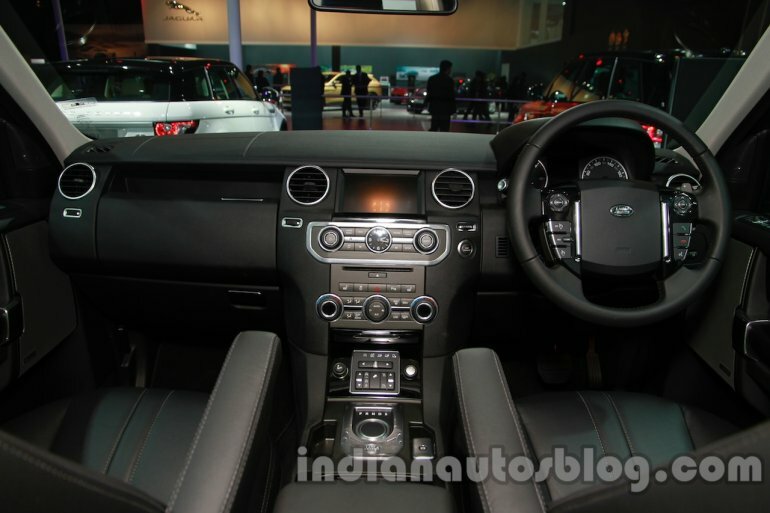 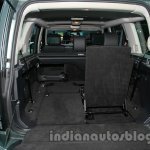 Land Rover have introduced the refreshed Discovery at the Auto Expo today. 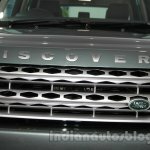 On the outside, the facelifted model is characterized by its new headlights with LED daytime running lights, a sportier looking bumper, an altered grille, 'Discovery' badging on the bonnet and new alloy wheel options. 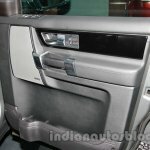 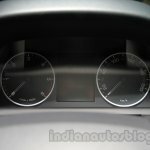 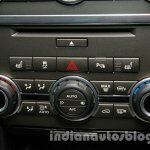 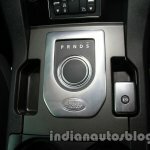 Mechanically, the gearbox of the SUV has been upgraded to an 8-speed automatic transmission. 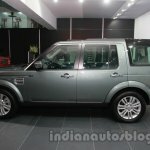 Available in two variants - SE and HSE - both are powered by a 3.0-liter V6 diesel engine producing 248 PS at 4,000 rpm and 600 Nm of torque at 2,000 rpm. 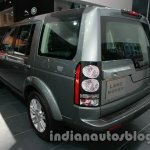 Both variants of the Discovery offer Land Rover's Terrain Response System as standard. 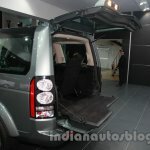 While the SE comes with a single-speed transfer box, the HSE gets a twin speed transfer box. 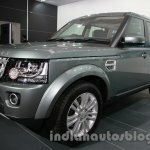 Other off-road features come in the form of a center locking differential, hill descent control and hill start assist. 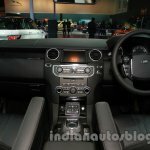 Apart from introducing the refreshed Discovery, Land Rover also introduced the 2014 model year Range Rover Evoque with the 9-speed transmission.